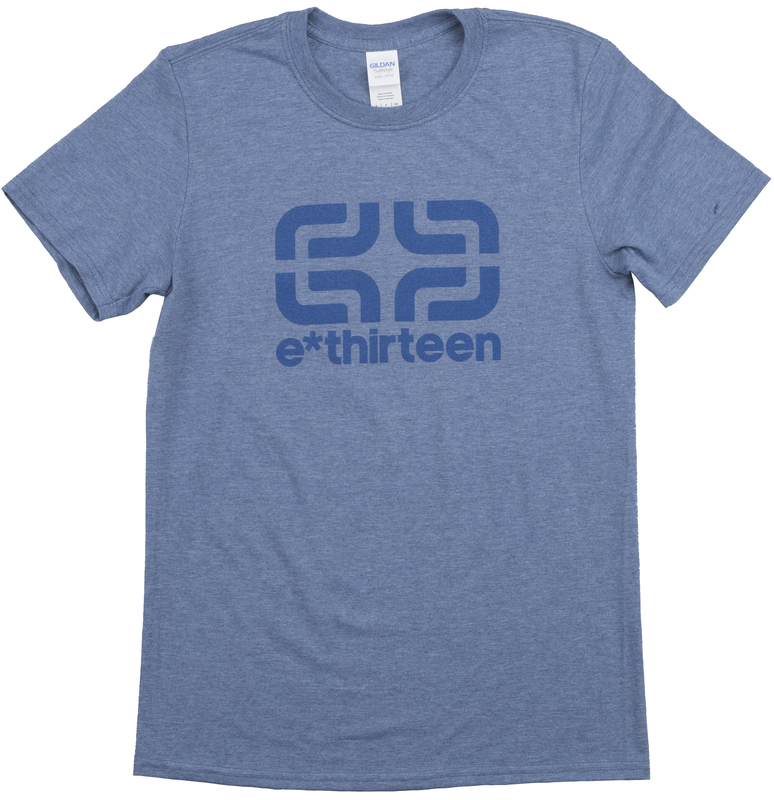 Are you a fan of E*Thirteen components? If you are then get yourself one of these sweet shirts do you can show off one of your favorite brands. 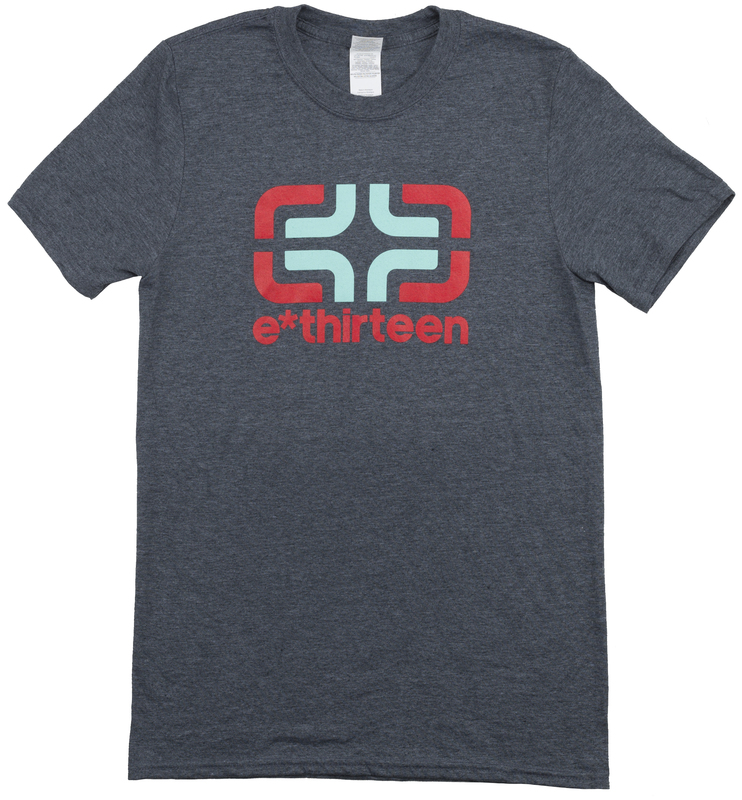 The E*Thirteen Icon T-Shirt features a semi fitted design for a close to body fit and feel. 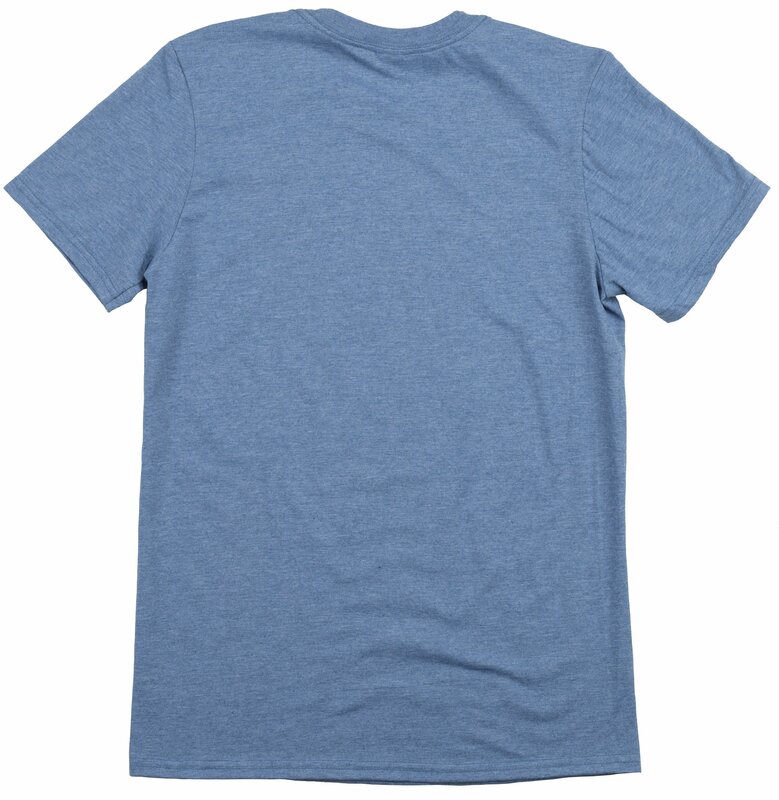 It’s also made form 100% ring spun cotton, which provides you with great comfort and breathability that can be worn all day. 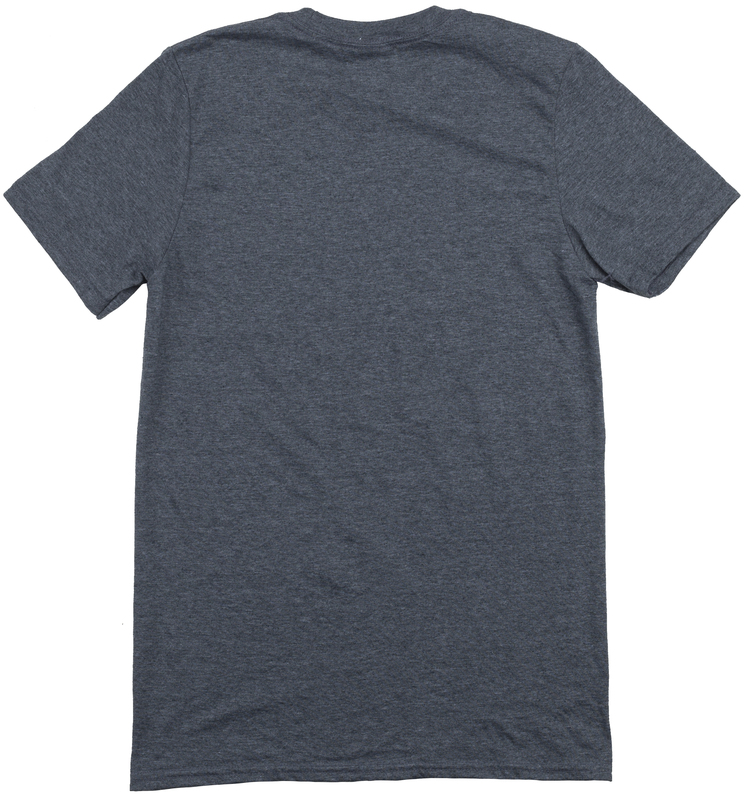 It’s such a comfortable t-shirt that can be worn on all occasions.